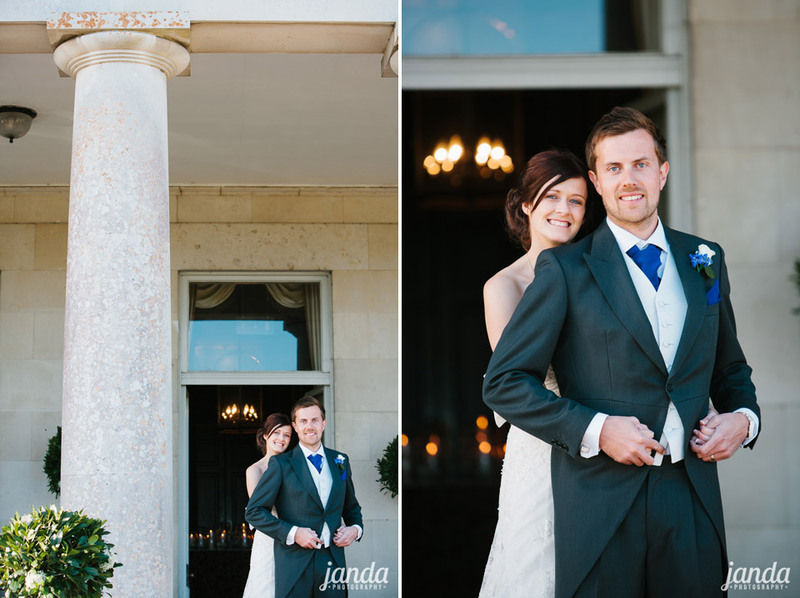 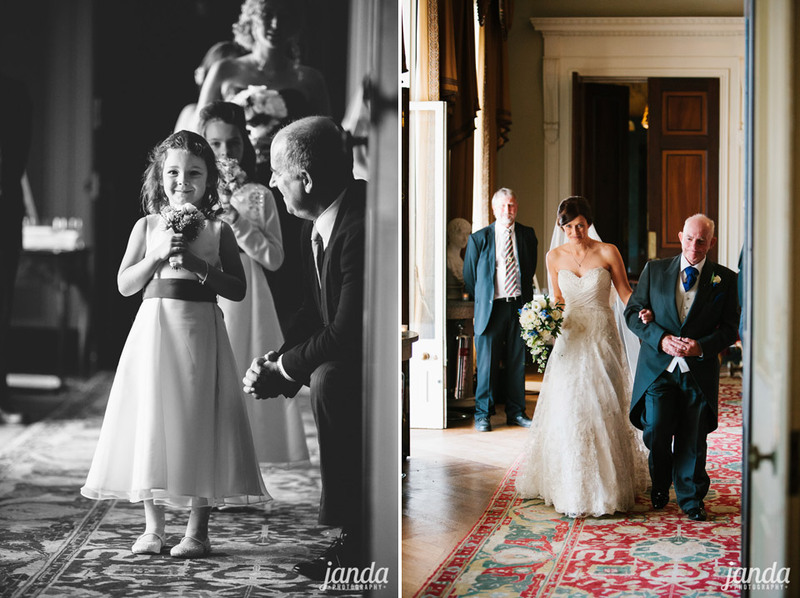 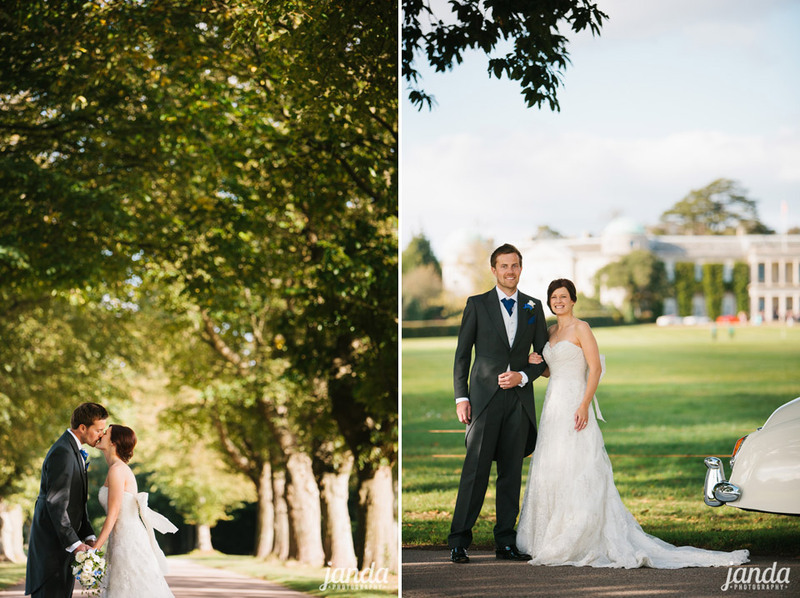 After photographing Chris’s brother’s wedding at Amberley Castle back in 2007, we were thrilled when Chris and Christine asked us to capture their big day at one of our favourite West Sussex wedding venues, Goodwood House. 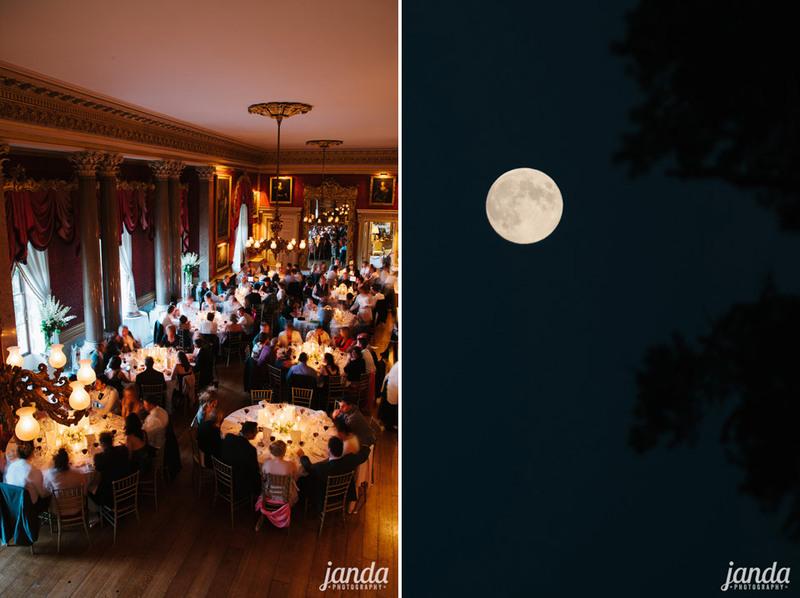 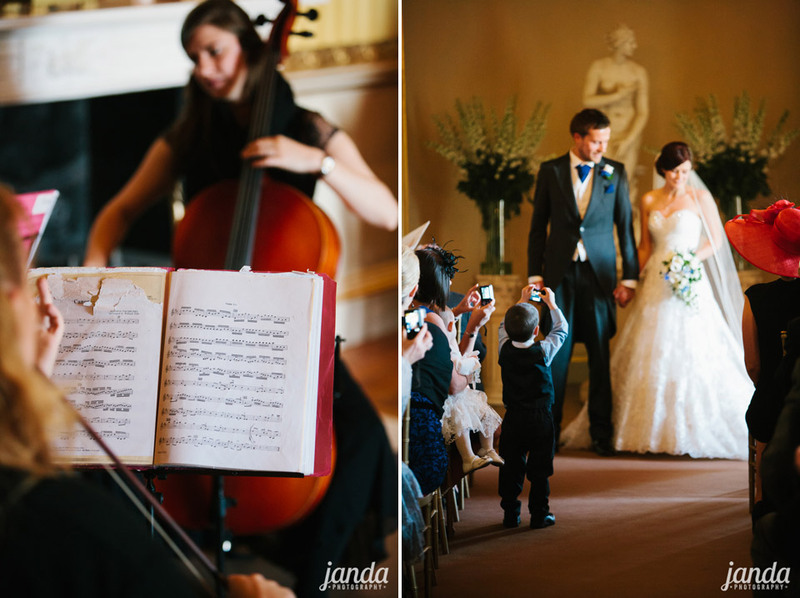 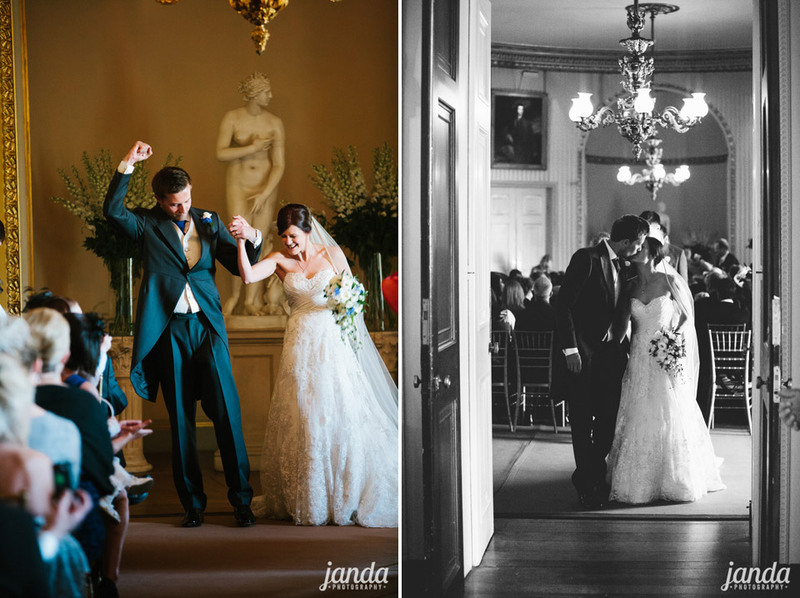 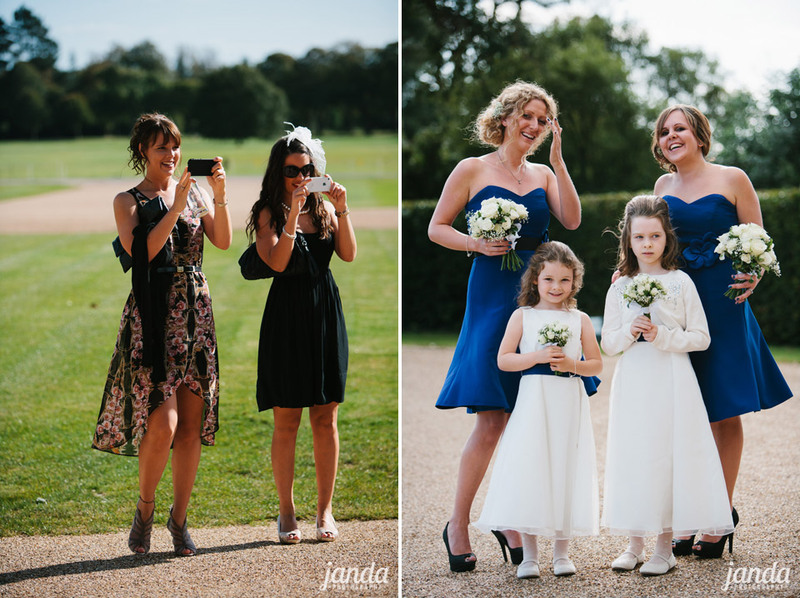 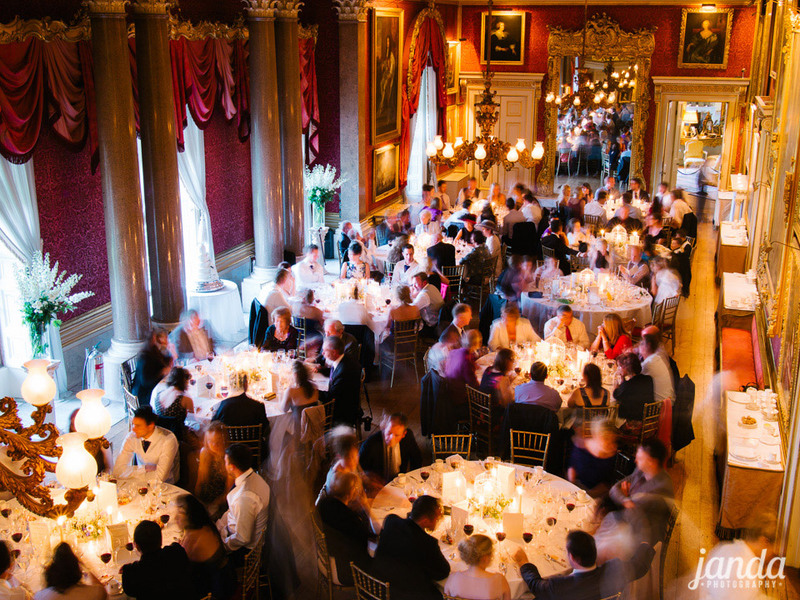 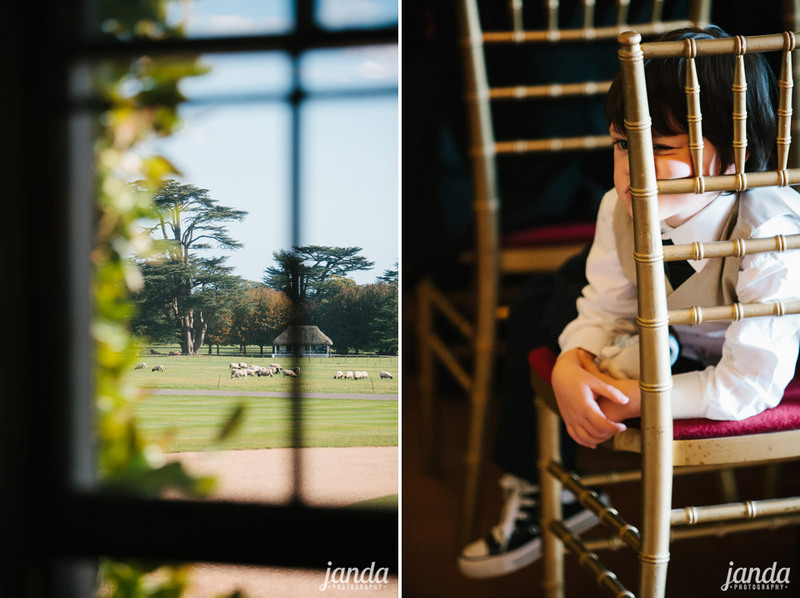 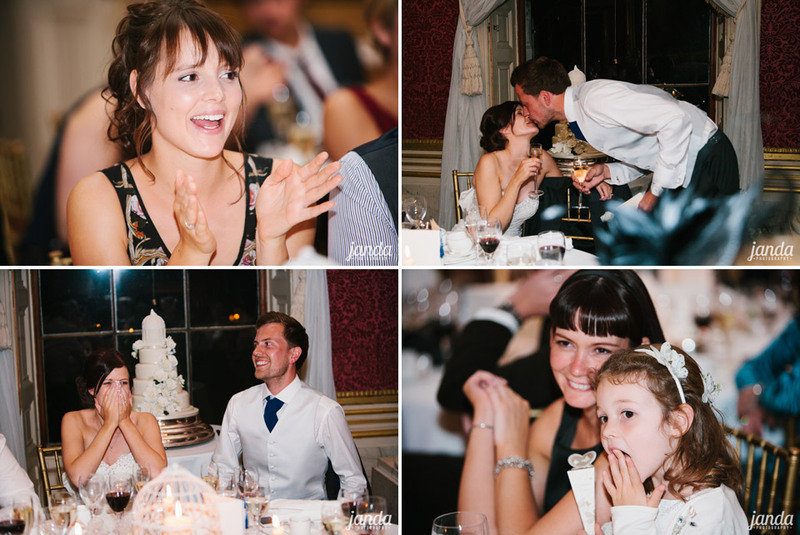 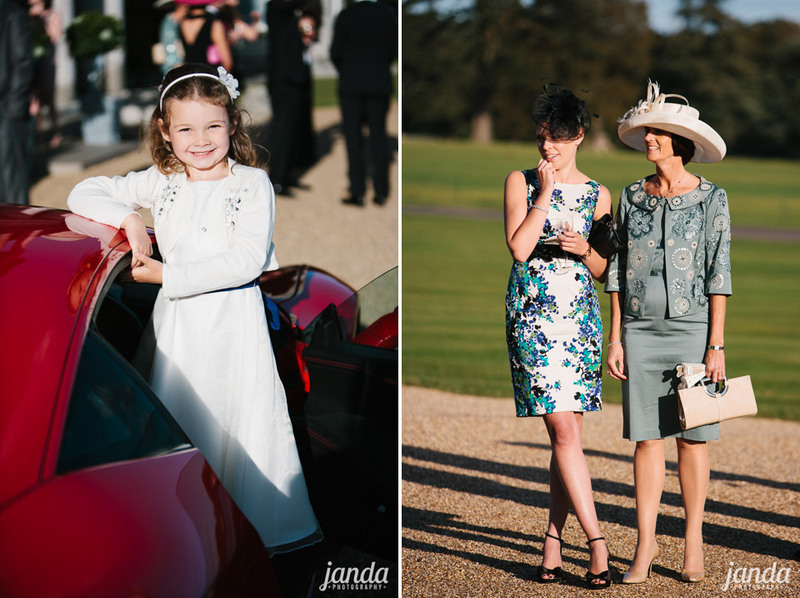 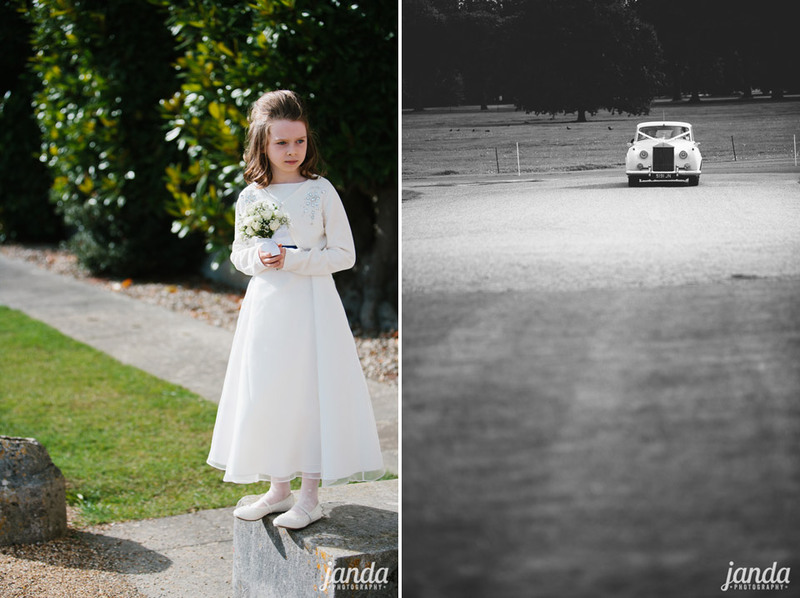 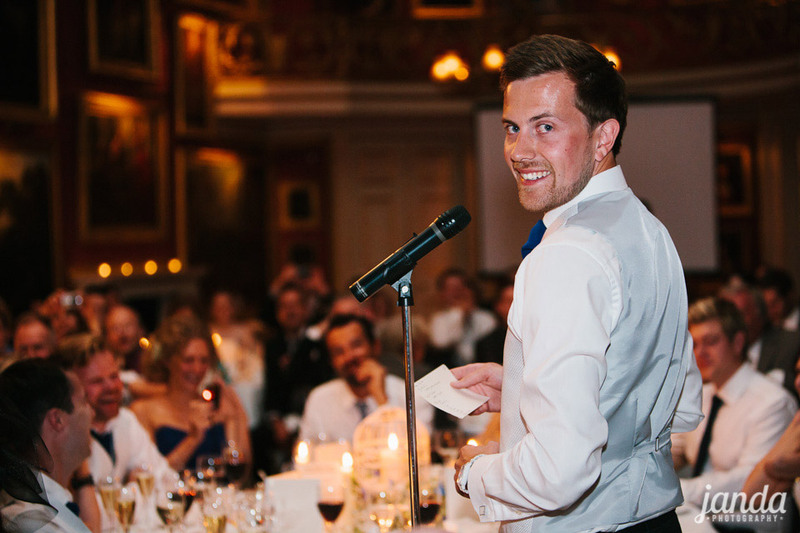 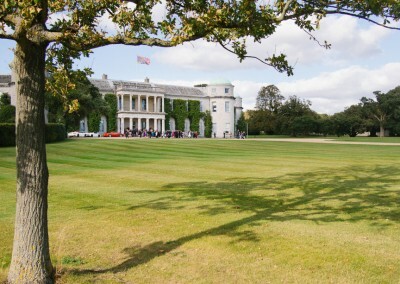 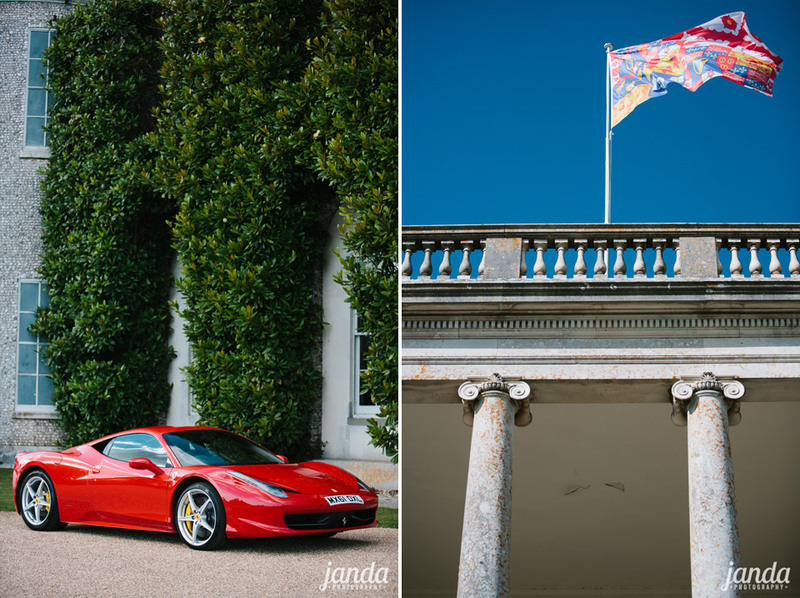 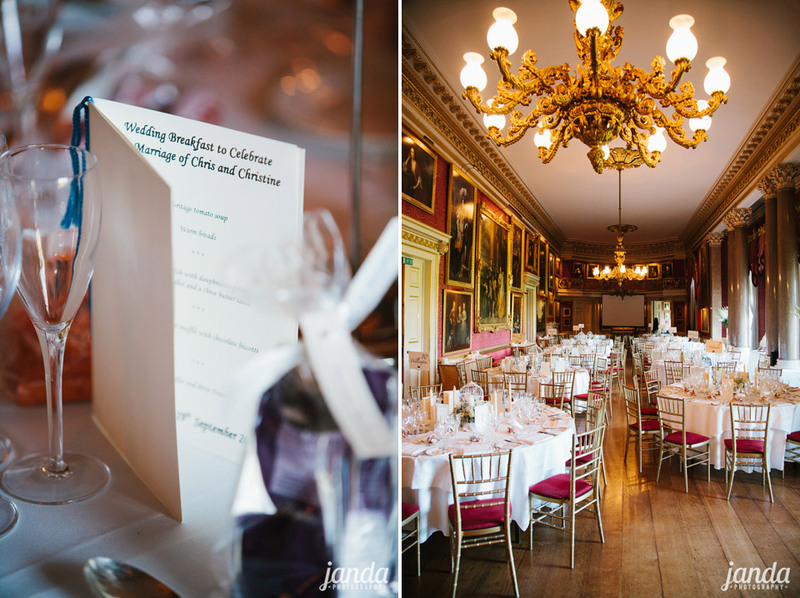 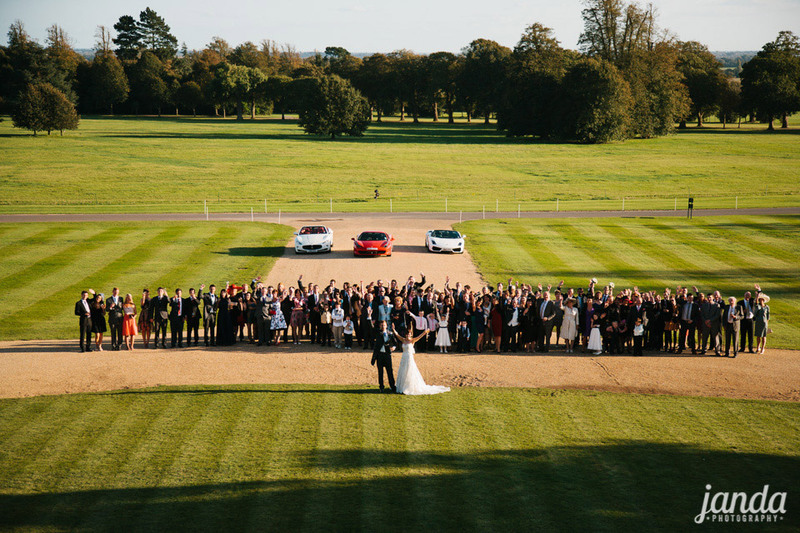 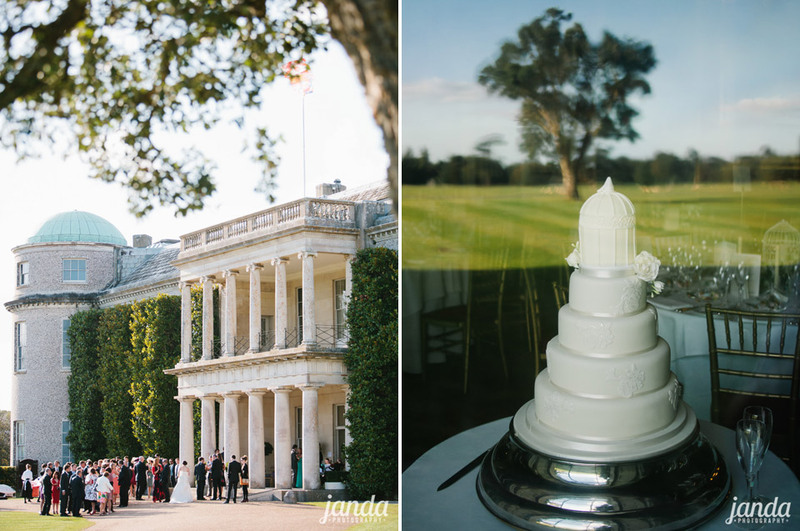 There is no doubt that Goodwood House is one of the finest wedding venues in the country, but what never ceases to impress us is just how friendly and accommodating the staff are. 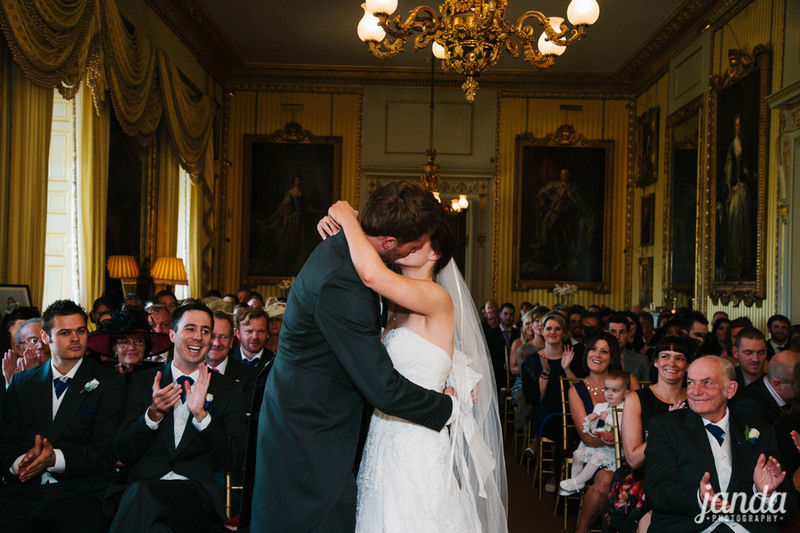 Couples really do get the opportunity to be the Earl and Countess for the day. 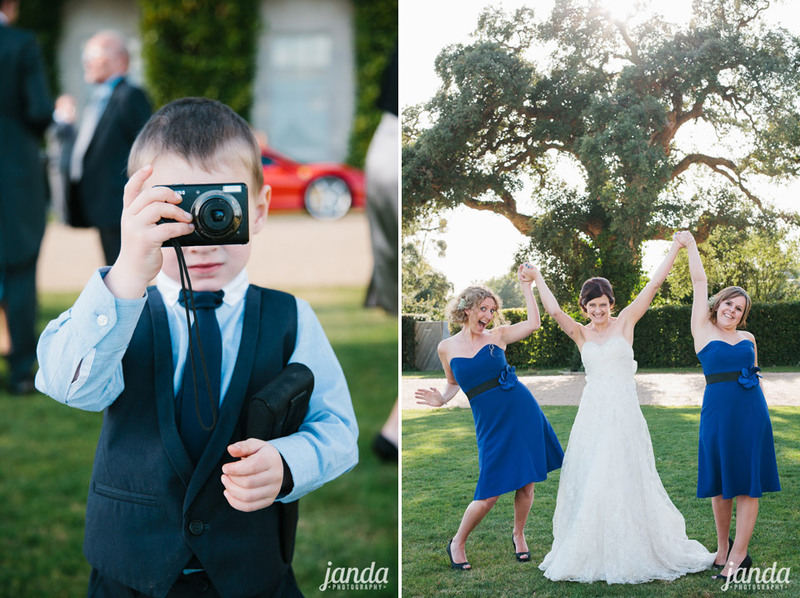 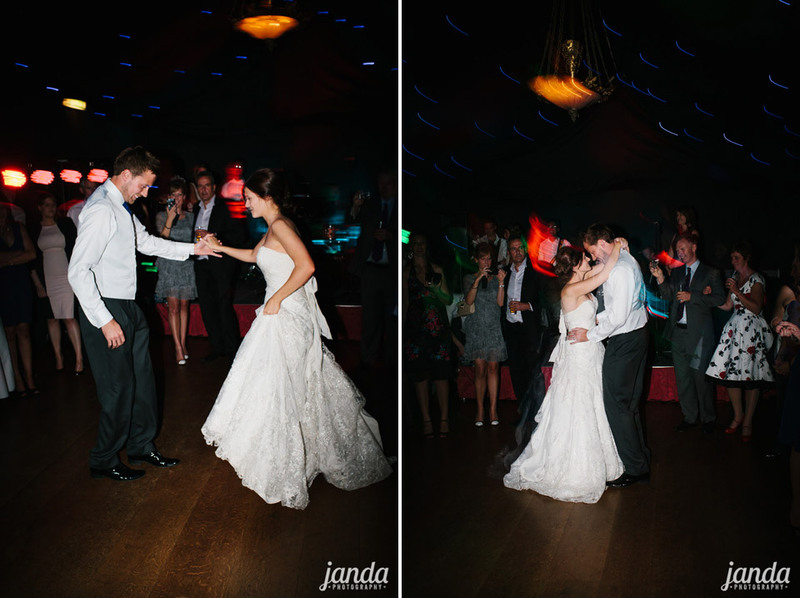 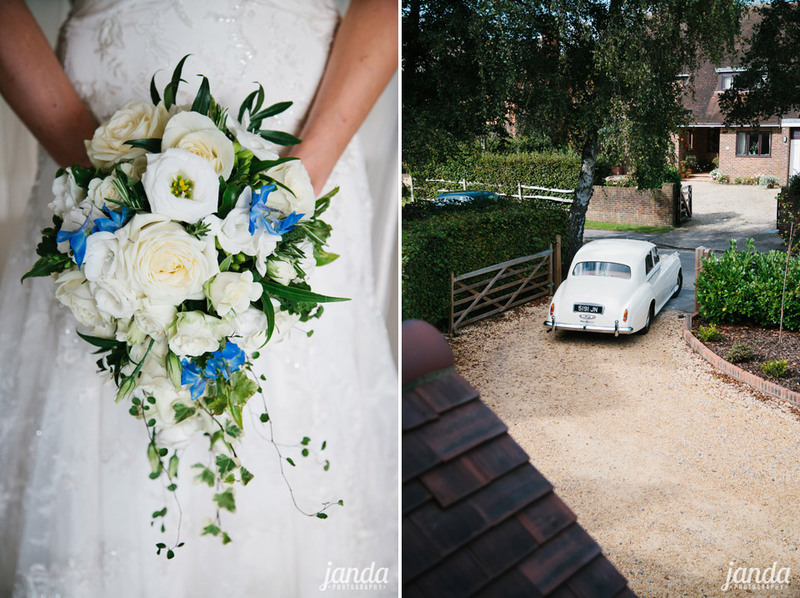 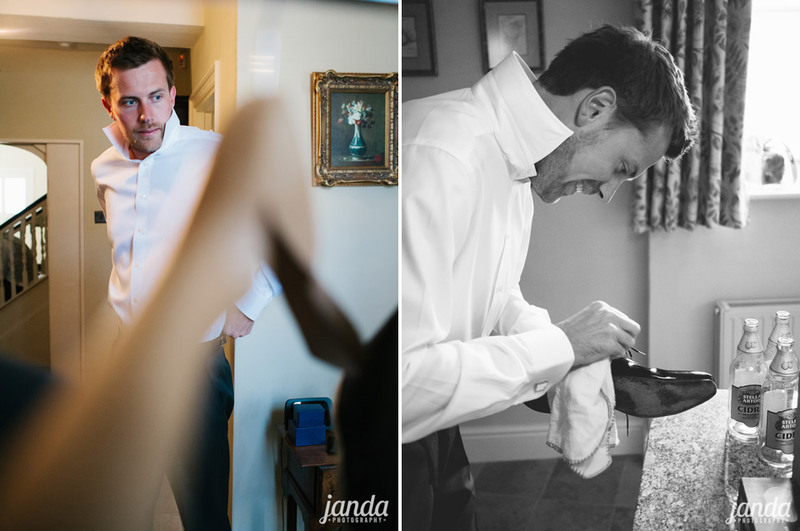 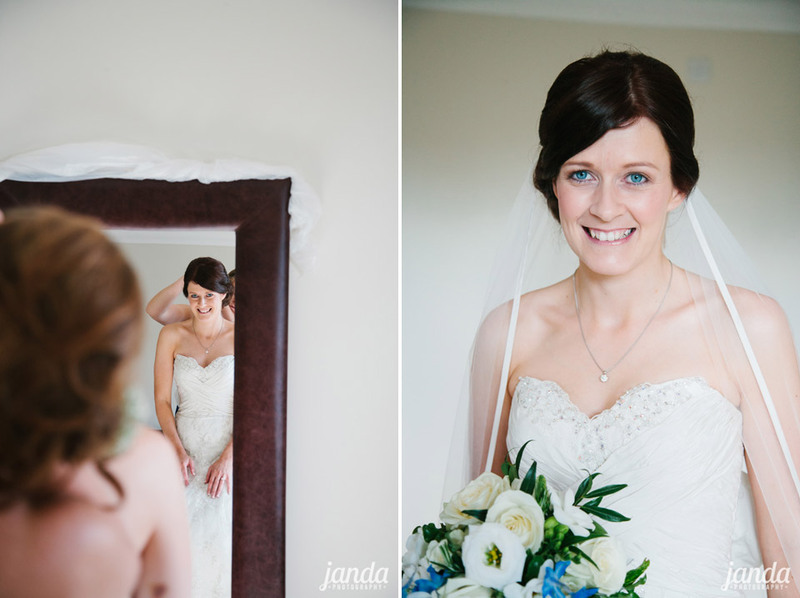 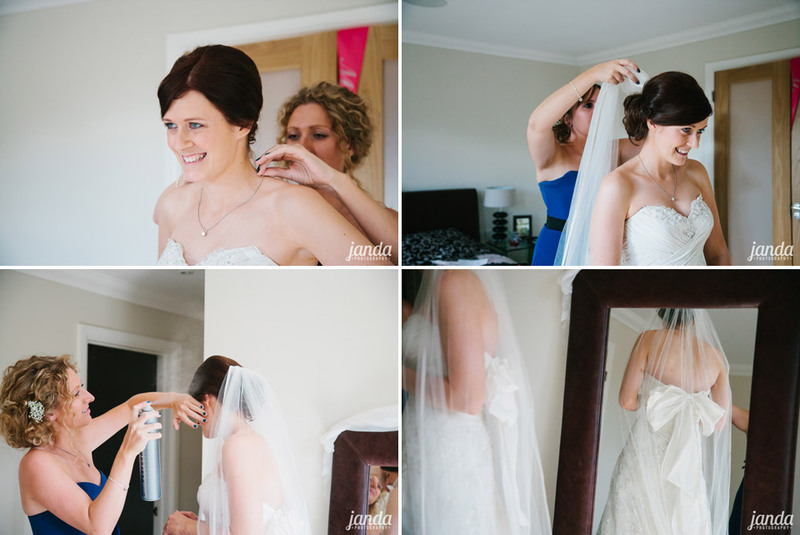 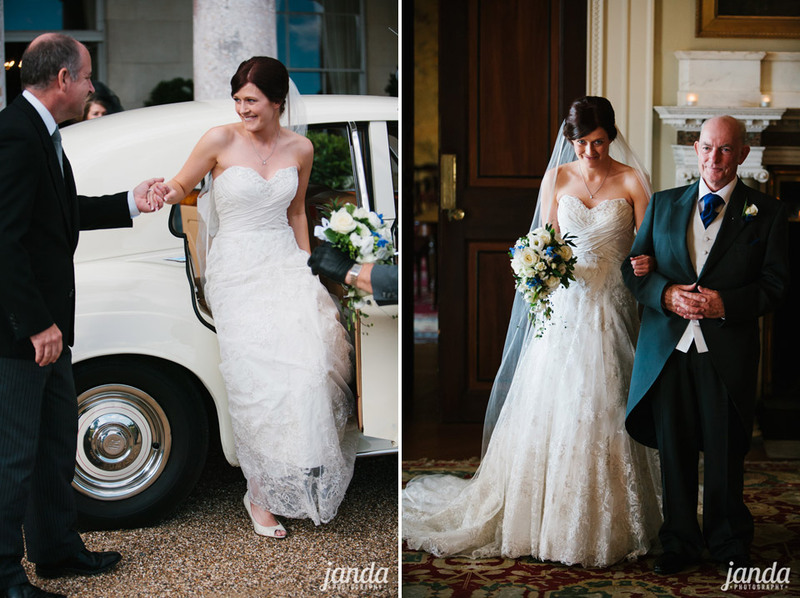 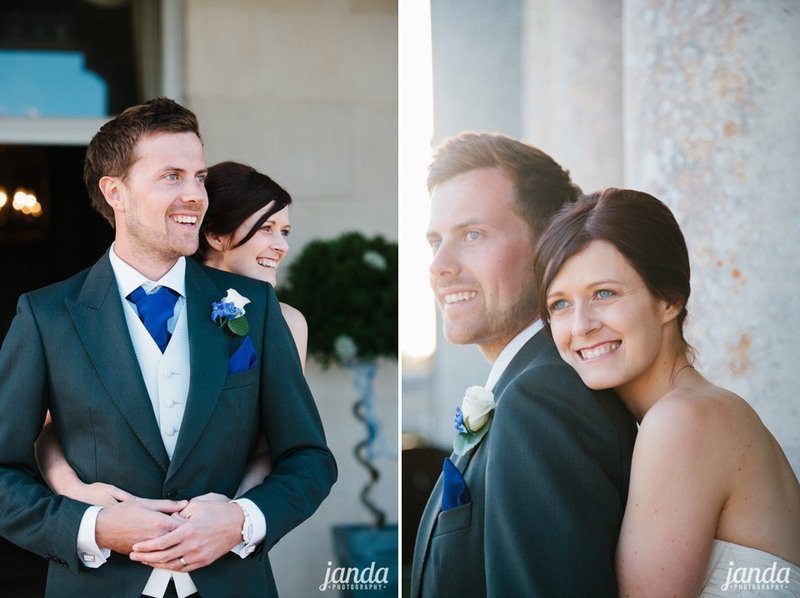 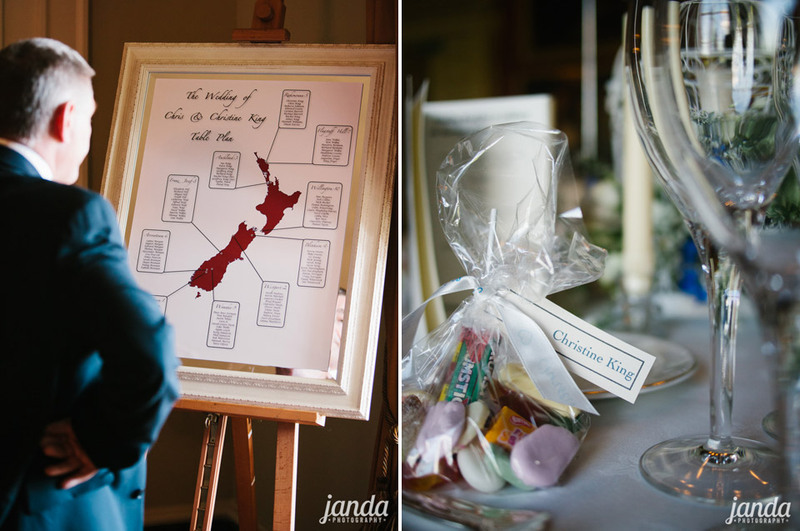 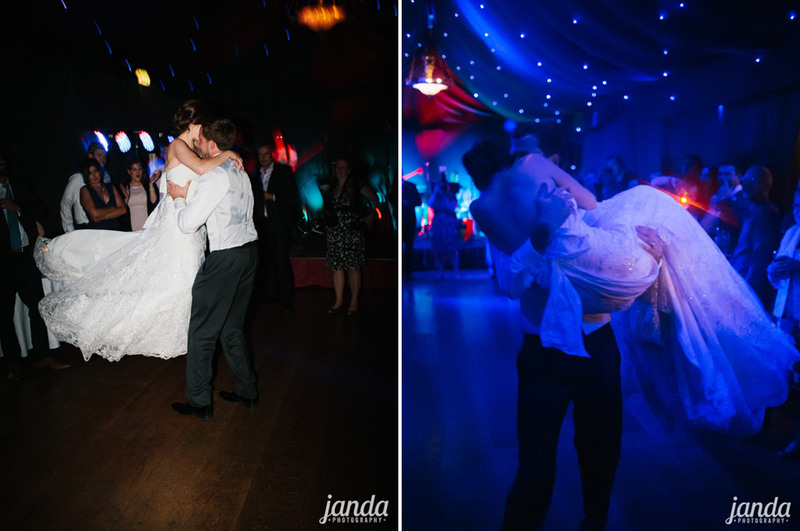 Jon and Angela stood out from all of our wedding suppliers, such a friendly couple and professional service. 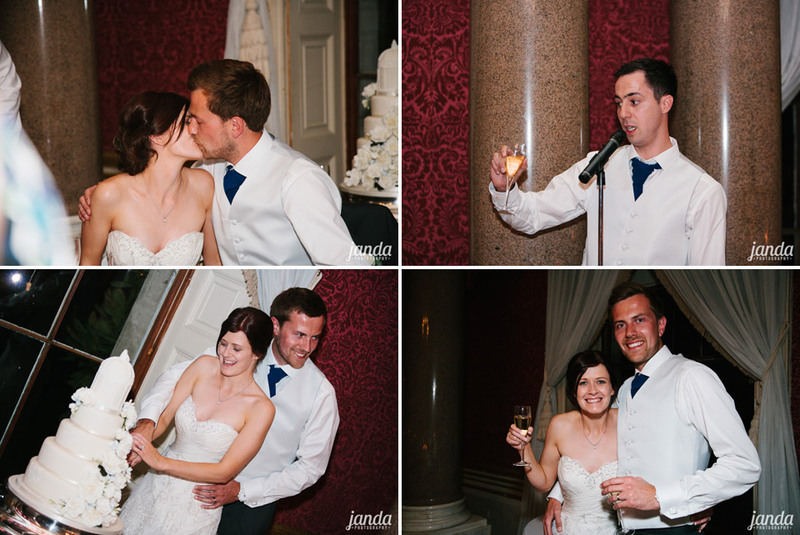 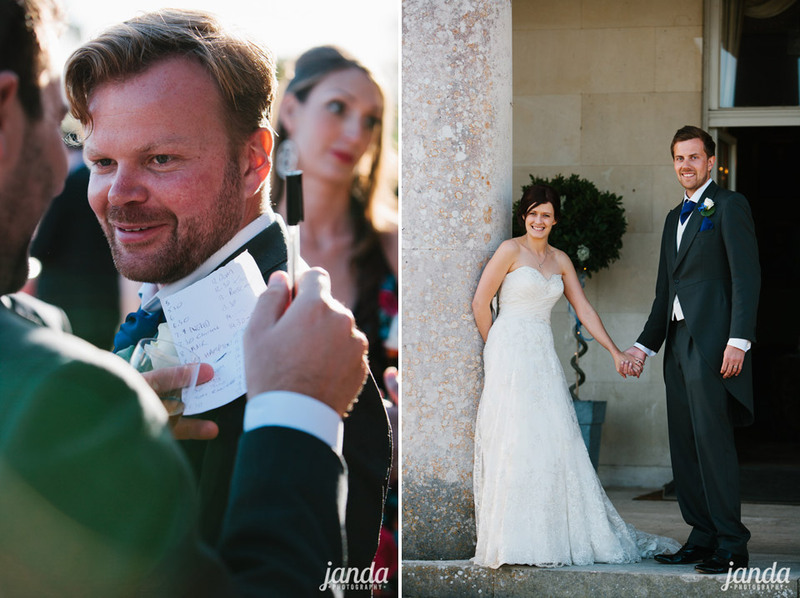 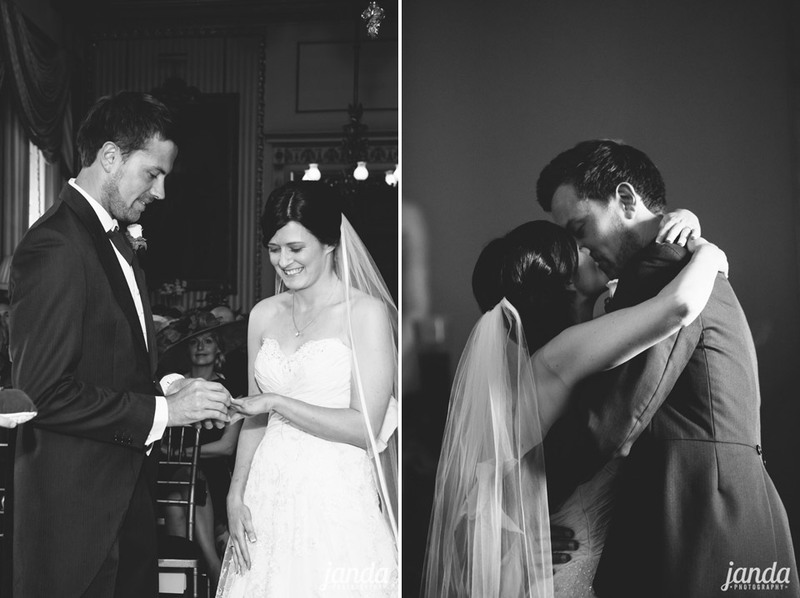 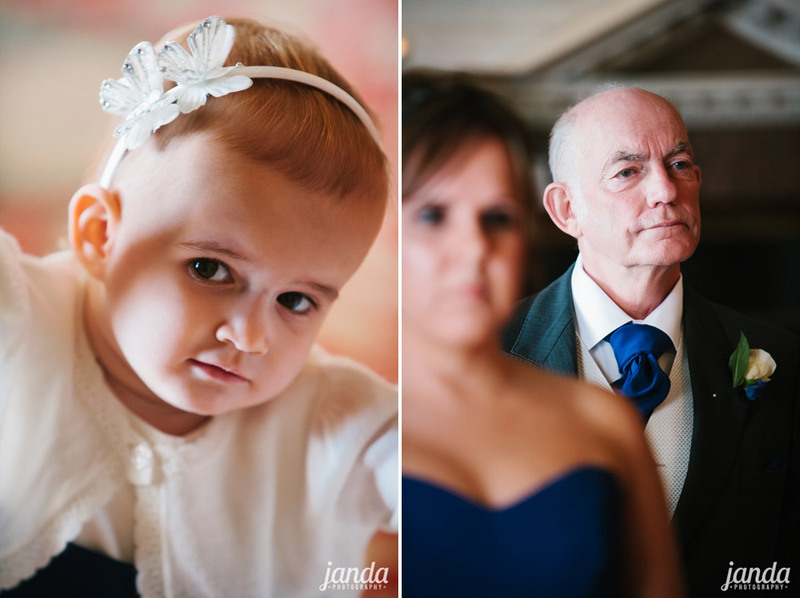 Our photographs are exactly what we wanted – all those special moments the the bride and groom missed and an album full of memories to treasure! 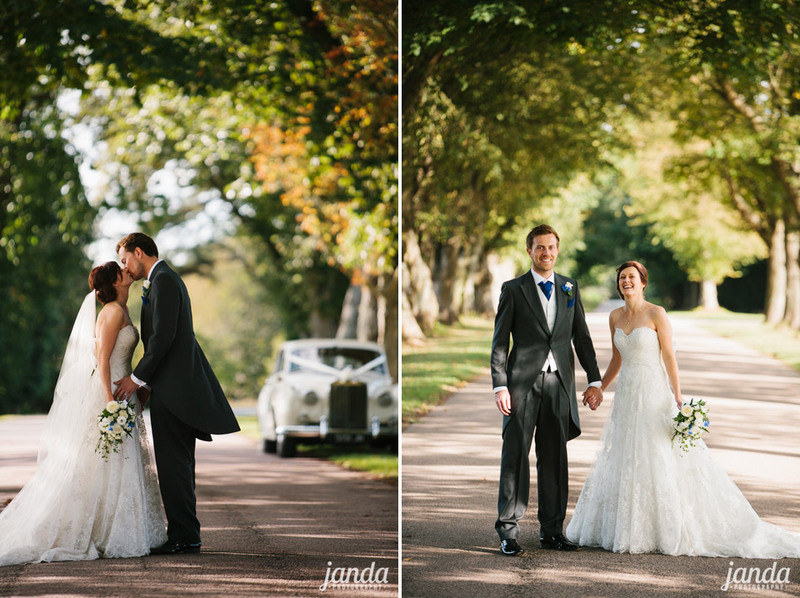 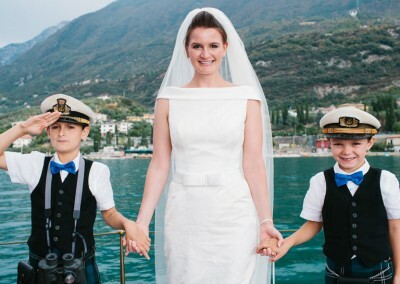 It was a pleasure to have them photograph our wedding day.